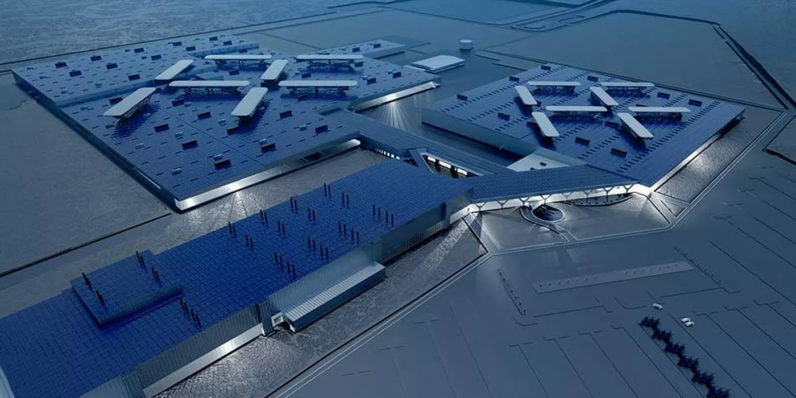 It looks like the hype train for Faraday Future has finally reached its last stop. After the electric vehicle company wowed enthusiasts with an inventive concept vehicle and the fastest electric production car earlier this year, it’s now ditched its plan to build a $1 billion manufacturing facility in Nevada as its funds have dried up. So far, FF has been dependent on Chinese media giant LeEco for funding, and that firm has been facing a major cash crunch in recent times. Between tackling massive debts and and an inability to finance operations that could eventually bring in revenue, LeEco is stuck in a quagmire it can’t get out of. Plus, a Shanghai court froze $183 million in assets belonging to CEO Jia Yueting last week, as he’d failed to pay off multiple loans. The series of mistakes up to this point could see 13,000 jobs go up in smoke, and the hard work of FF’s engineers who did indeed manage to build a ridiculously fast electric car. Meanwhile, its competitors are taking the lead in the race to bring electric cars to the market. On July 9, Tesla CEO Elon Musk tweeted photos of the first Model 3 to roll off the production line on schedule. The sedan starts at $35,000 and promises a range of 215 miles on a single charge; at that price, it could prove to be a formidable rival to traditional mid-range gasoline-powered vehicles. It’s not the only one to hit a major milestone. Yesterday, Californian startup Lucid Motors, which has been showing off its electric sedan since the start of this year and plans to begin selling the Air in 2019, turned off the software speed limiter on the car and achieved a mind-blowing top speed of 235 mph. Even if Faraday Future manages to pick up the pieces and get back on track, it’ll have serious competition to contend with over the next couple of years. And these two examples are just fledgling electric car companies; once legacy automakers like Ford get in on the game, it won’t be easy to stay in the race for long.